Here's a very simple Valentine card. 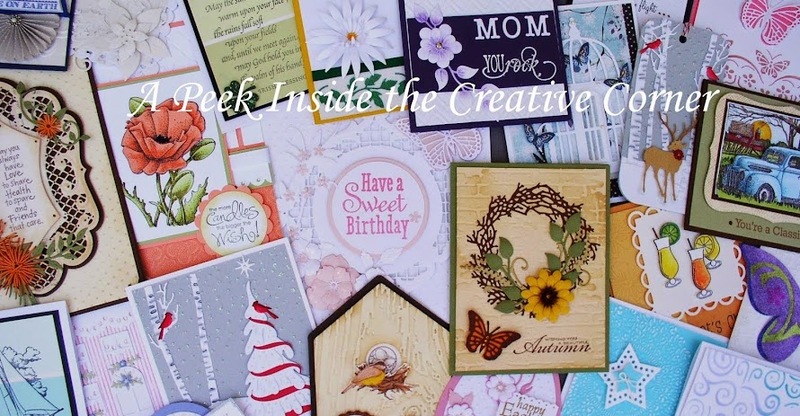 I have to say I love these simple cards; they're quick yet very pretty and if need be, you can make several in no time! Be safe today. It's a good day to stay home and make some cards!